Our Women’s Fellowship Bible Study meets every Tuesday at 10:00 am in the Fellowship Hall. This is an open group and anyone is welcome to attend at any time, no matter what church you attend or what point in your faith you are at. We begin each meeting in prayer for the needs of the group. Our Men’s Fellowship Bible Study meets Wednesday mornings at 6:00 AM. This is an open group also, so all men looking to know God are invited and welcome. Yep, it’s a little early in the morning, so we start with bagels, coffee and then proceed to our study. We meet every Thursdays in our fellowship hall at 7:00 PM for our weekly Church Prayer Meeting. If you have a desire to pray with other believers, or you would like to learn how to pray more regularly than this ministry is for you. You can always submit prayer requests, at prayer@cccei.org. All are welcome! Christ Community wants all kids to know that someone loves them. We help through Operation Christmas Child, which sends shoeboxes of presents to kids all over the world. Every year at the end of each summer we begin to prepare the shoeboxes together. More information will be announced on the church bulletin. You can also check out their website for more information any time of year. 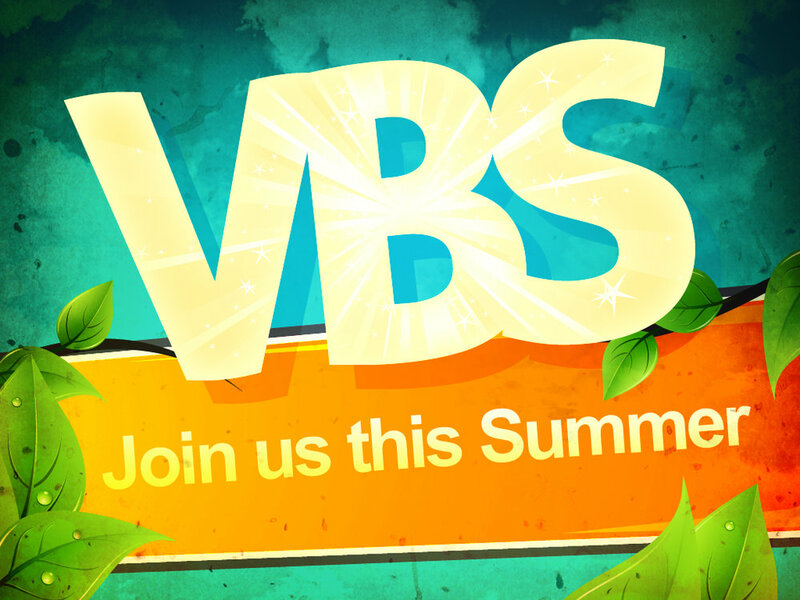 For one week each summer we invite kids from the local community and beyond from Kindergarten through 6th Grade to enroll in our fun and active Bible Adventure Camp. Registration for Camp usually begins in May. For more information, check out the info page. Every 1st and 3rd Sunday of the month at 4:00 pm, anyone in grades 6-12 are welcomed to come learn about God’s Word and fellowship with one another. Come join the fun! All college-aged students are invited to join us every 1st and 3rd Sunday of the month at 4:00pm, as we come to learn about God’s Word and fellowship together. Come join the fun! Every Sunday’s all the children will gather in our worship before being excused to go to our Children’s Ministry Bible Studies. Pastoral care is available on a variety of issues from a Biblical, pastoral perspective. If you would like to speak with our pastor or church elders you may call the office at (631) 581-8188 or e-mail revjlee@cccei.org. All conversations are confidential.